This project documents my time in a course called User Oriented Collaborative Design at Olin College of Engineering. Overview: Students develop detailed concepts and models of authentic new products and services. Our focus is on user-oriented, collaborative approaches to design and seeking holistic solutions integrating user and functional perspectives. We emphasize the importance of process and the development of strategies. Students observe and engage people to develop a deep understanding of their values and the patterns of their lives. They work collaboratively in a studio environment to create a shared understanding of the people they design for (and with) and the product ideas they develop. Topics covered include design thinking, ethnographic methods, concept development and interaction design. The goal of Phase One is to get to know everything we can about our users. Our job is to ask why, why, why—to try to understand them with nuance and depth, to push past the easy answers, to identify the mysteries and complications. We need to become experts in who they are. WHY do they do what they do? What’s important to them? What pressures are they under? What would surprise the average person to know about this group? Why, why, why? 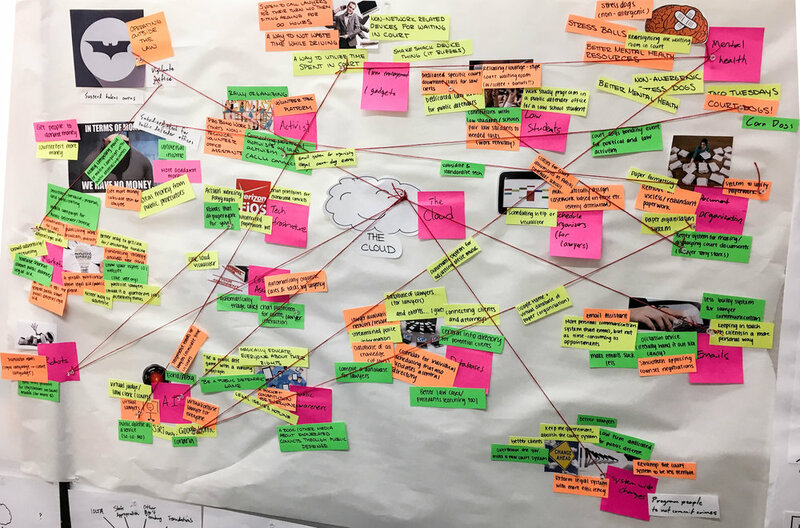 We needed to come away from Phase One with both a deep sense of familiarity with our user group, but also a whole lot of questions to act on in Phase Two. 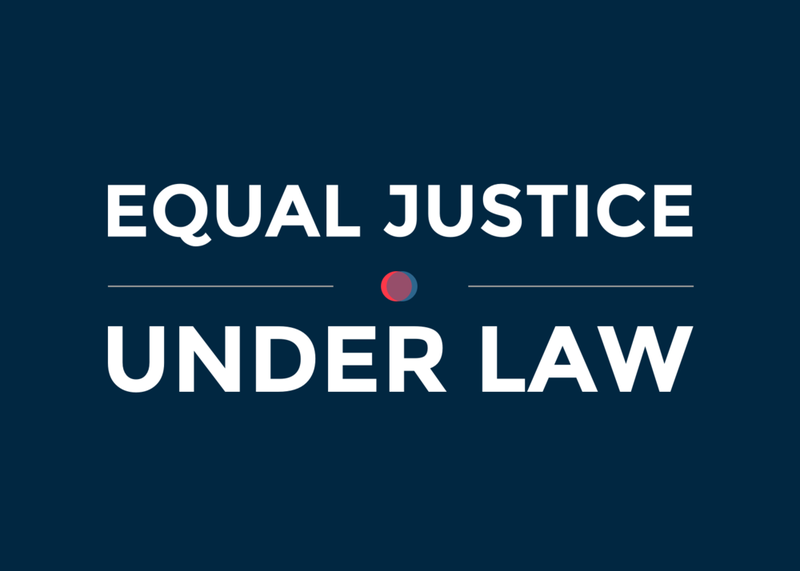 We started by conducting a series of user visits and interviews with the goal of gaining a better understanding of what exactly legal aid professionals and public defenders value. We categorized our interview experience into 4 categories: Do, Think, Feel, and Say (courtesy of IDEO). Perhaps our biggest insight throughout this whole process is that the legal system is very fundamentally broken. 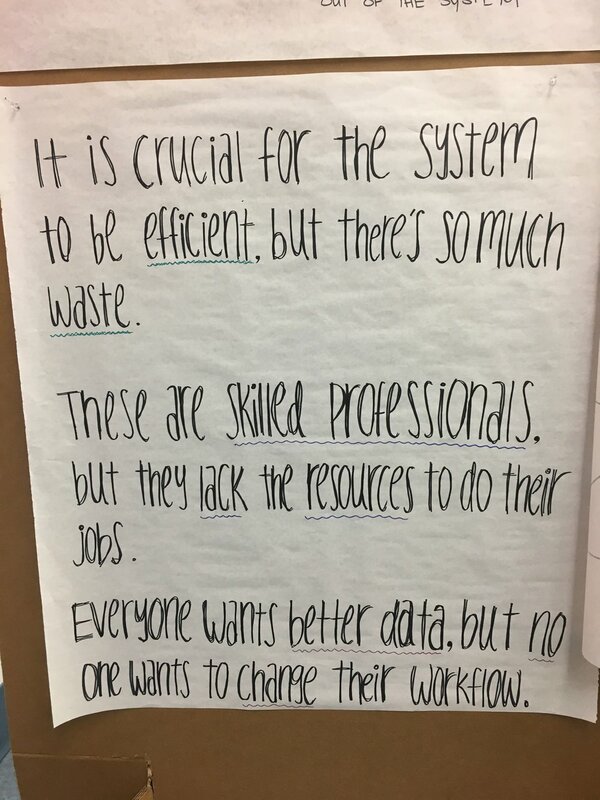 It is so important for this system that we are working for to be efficient and to maximize its already limited resources, yet this is precisely the opposite of how it works in reality. It became clear that we were dealing with an incredibly tangled mess of a system with stakes that are about as high as it gets. Phase two focuses on ideation and co-designing. During ideation, we focused on generating 1) a lot of ideas, and 2) unusual, ambitious ideas that come from structured, targeted conversations among the team. We then took a broad spectrum of our ideas from the ideation sessions to our co-design interviews. Much of the interviews were open-ended and generative conversations where we introduced our idea through props that we created in studio to see how they land. During the exchange, we were able to generate more, altered, better ideas in the course of the conversation. During our ideation sessions, we started by envisioning a world in which all of the cases that exist within today can get the help that they need -- regardless of income level. With this in mind, our ideas took on a variety of different forms (including operating outside the law and bringing puppies to court rooms and law firms to help with our user group's mental health). 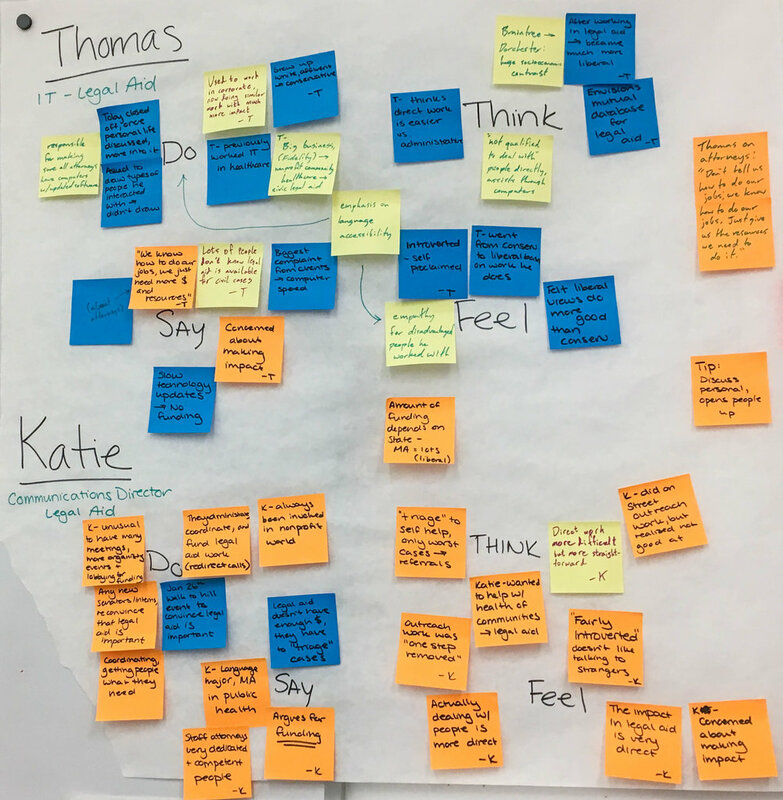 From our massive web of ideas, (see first photo in the gallery above), we highlighted 9 that covered a broad spectrum of options to delve deeper into during our co-design sessions. In this phase, we chose to break down our constitutional amendment idea and make it the best possible version of itself that we can—an idea that is concrete, rich with detail, and embodying all the ambition it deserves to make it transformative 10-15 years from now. 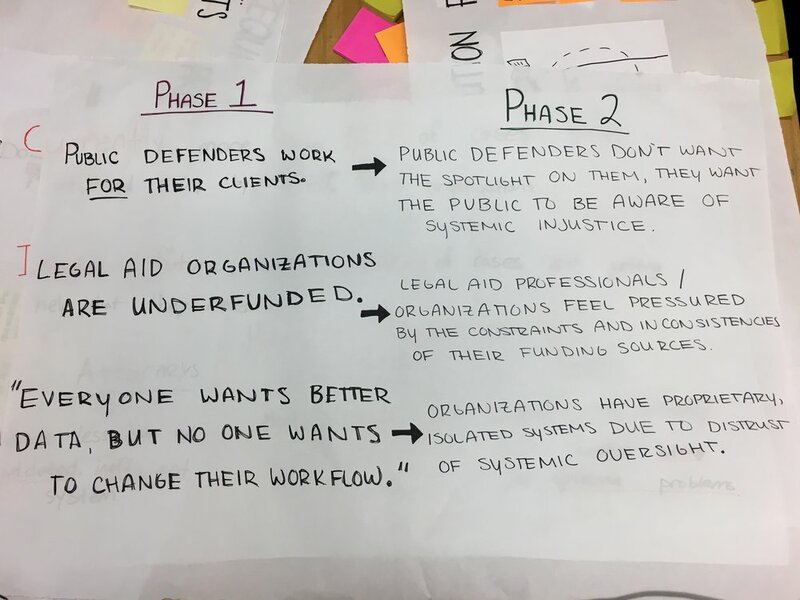 Based off of our breakdown of the system above, we chose further elaborate on requiring pro bono hours by lawyers in private law firms and reporting and offering tax breaks for their pro bono work (a push and pull system). In order to push legislation through, we created a publicity campaign with a poster series and postcards. Our demo posters for the poster series spotlight the fact that 97% of detained and unrepresented immigrants (all immigrants, not specifically illegal immigrants) will get deported. 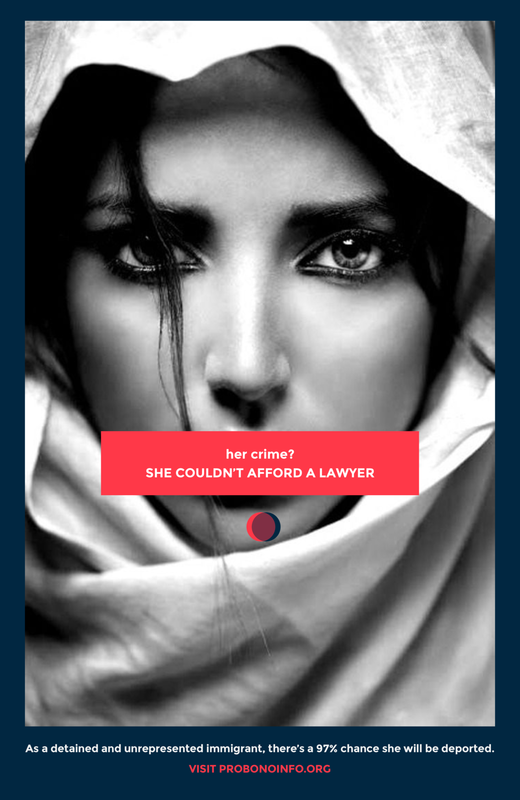 Ideally, we would create an entire series that spotlights a wide variety of civil cases in which low income individuals are being abused by justice system because of a lack of representation. The entire purpose of the publicity campaign is to encourage the legislators to pass the policy proposal we envisioned. We drafted a policy proposal along with what the tax reporting form would look like. We created a quick mockup of a brochure that would better inform lawyers on how to leverage this new legislation to benefit their practice. So what? In order to better understand the potential of our idea we made a few rough calculations and came to the following conclusions.